Quiet, simple to use and above all energy efficient. 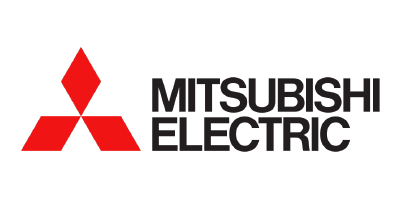 Mitsubishi Electric is a leading company in the air-conditioning industry with a proud history in the manufacturing and supply of leading edge electronic equipment for both domestic and commercial use. Their efforts to make indoor life more comfortable began almost 100 years ago, in 1921, with the introduction of their first electric fan, which became an instant hit. Some 10 years later Mitsubishi Electric began to manufacture coolers, which were just as popular. Mitsubishi Electric’s commitment to quality service, research and development has helped to gain them a leading position in today’s marketplace. Mitsubishi Electric’s ‘today technology’ provides climate controlled comfort wherever you live, work, relax. Whether its consistent heating and cooling for the home or office, Mitsubishi Electric offers you state of the art technology that is quiet, simple to use and above all energy efficient.